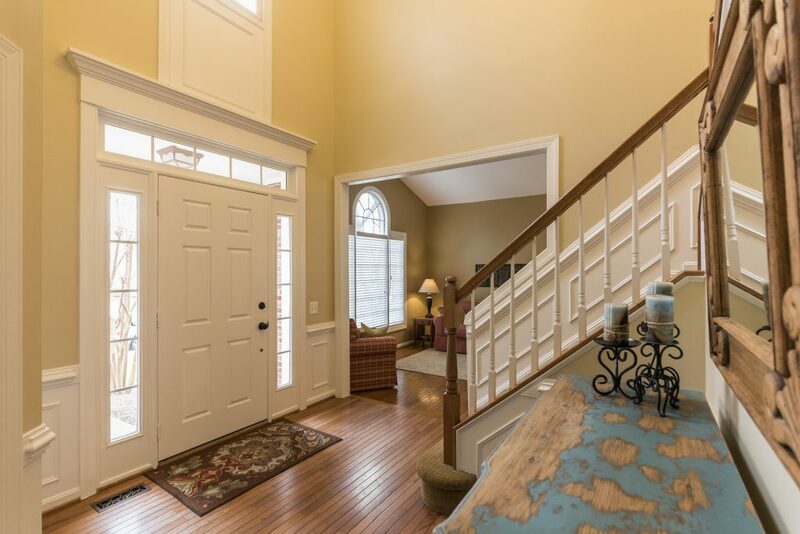 Welcome to 611 Stribling Ct. in Leesburg, VA! 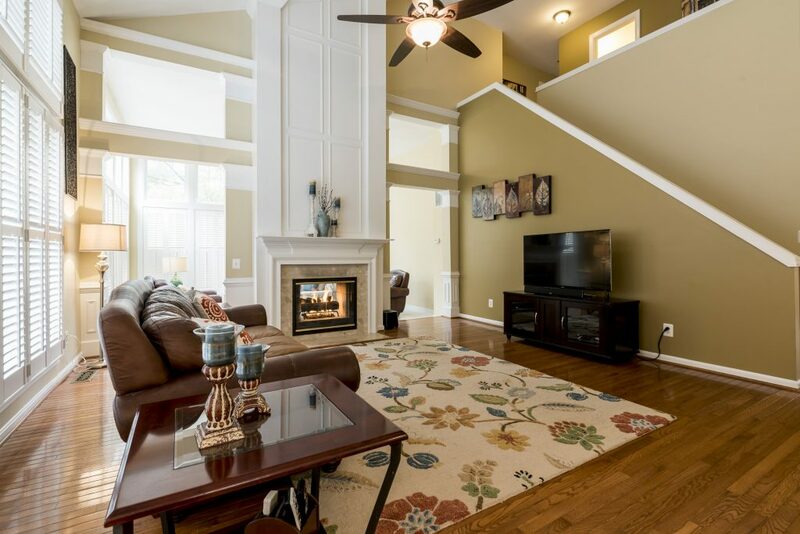 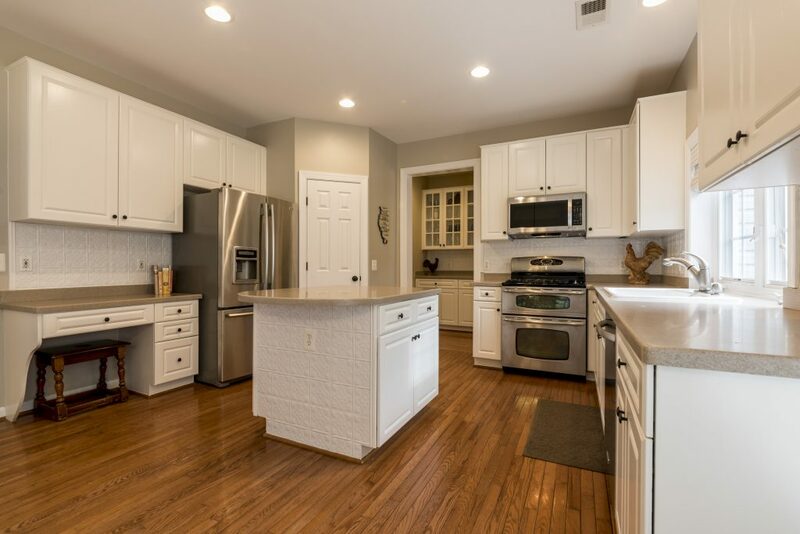 Situated on a peaceful cul-de-sac in the southwest Leesburg neighborhood of Woodlea Manor, this home offers nearly 4500 square feet of finished space on three levels. 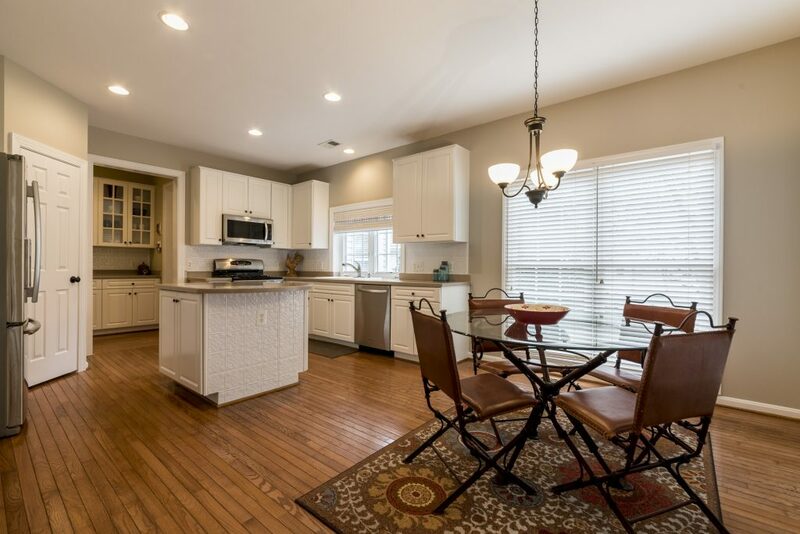 It’s been handsomely updated and so well maintained it shows like a model. 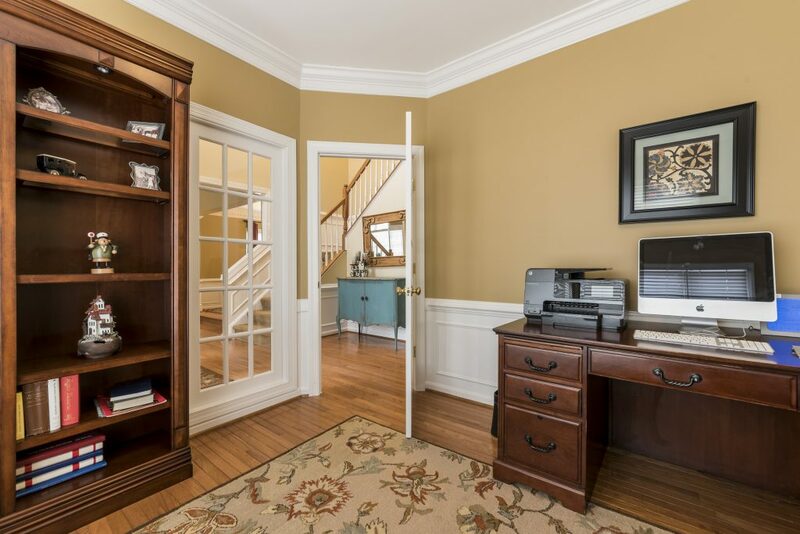 Our favorite part of this home is the numerous places to gather. 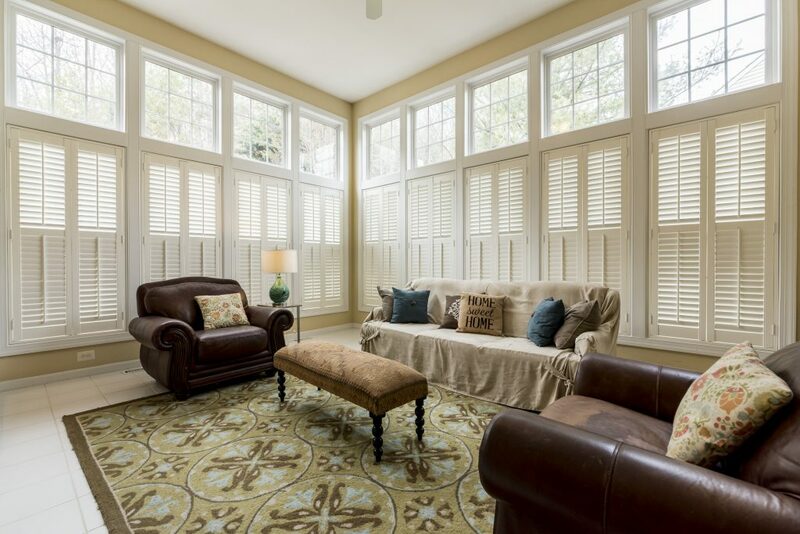 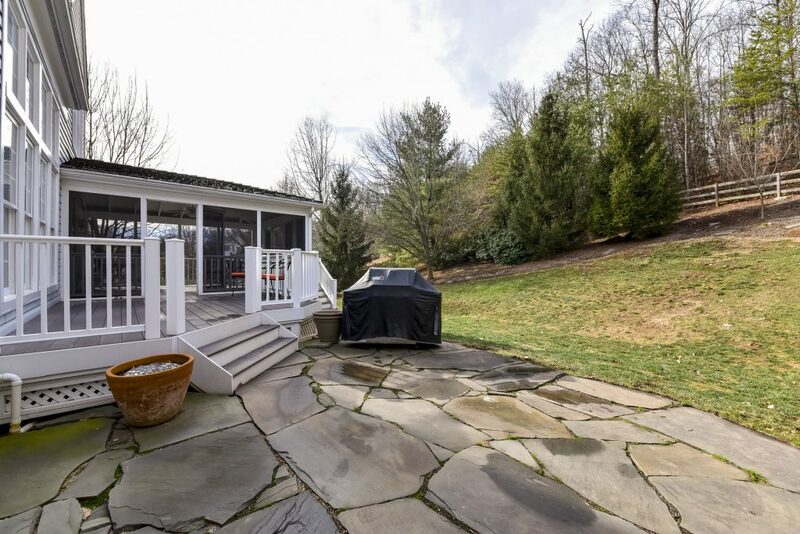 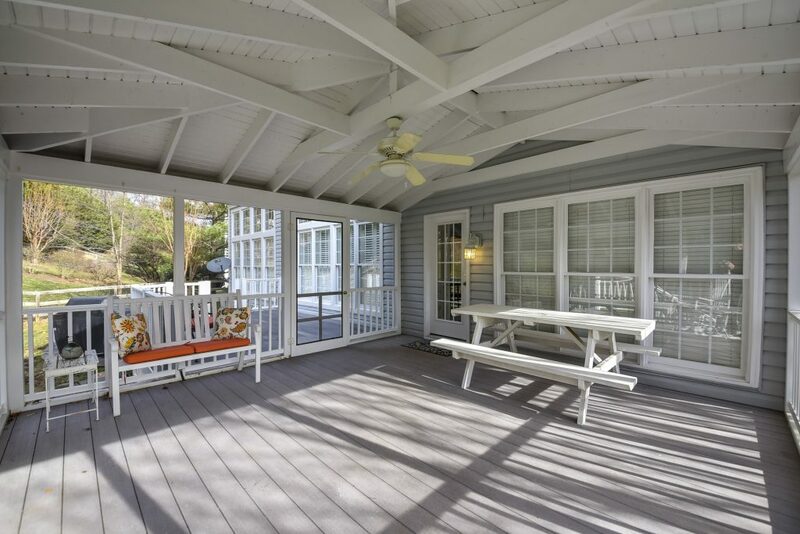 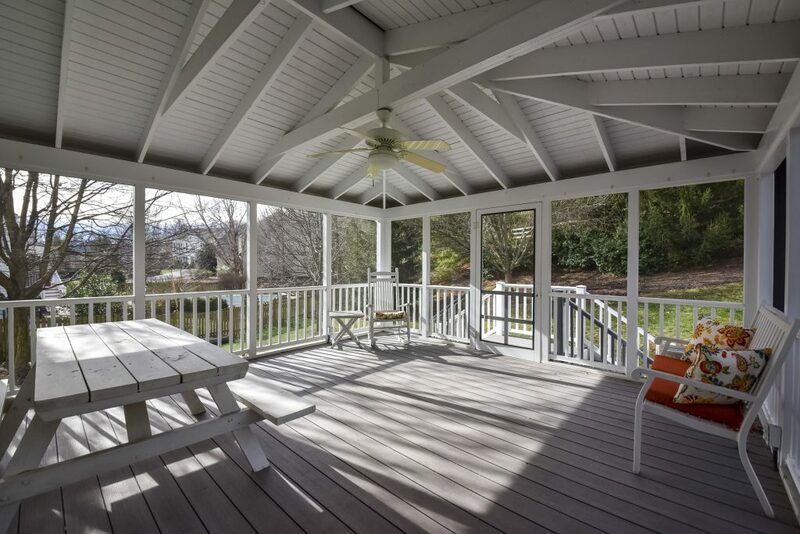 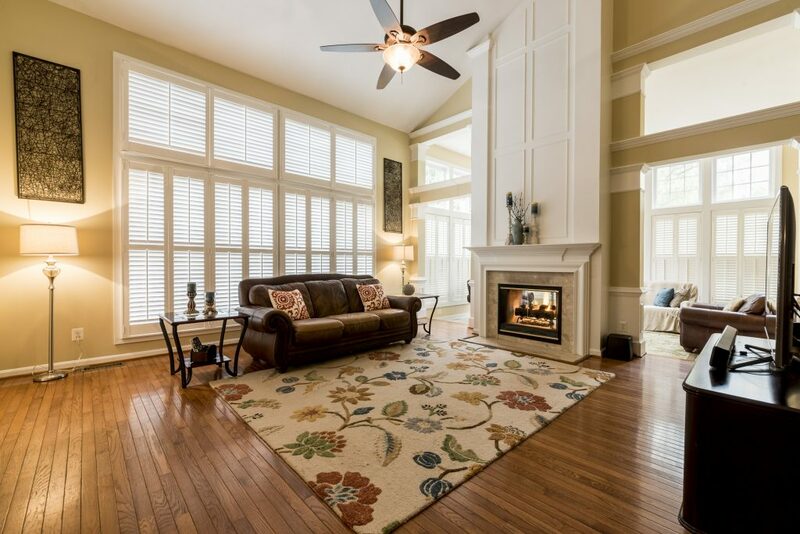 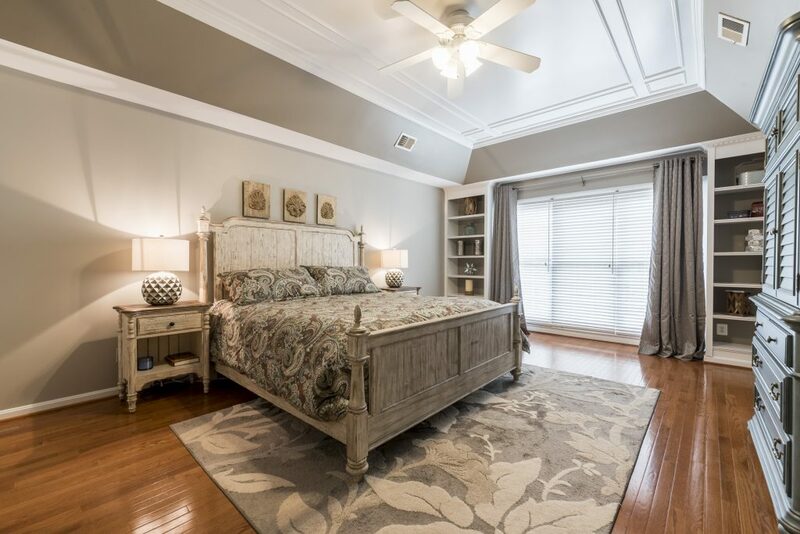 Whether you are sitting by the fire with a book in the sunroom, standing around the kitchen island with family and friends, or relaxing on the screened porch you will be certain to make life long memories here.